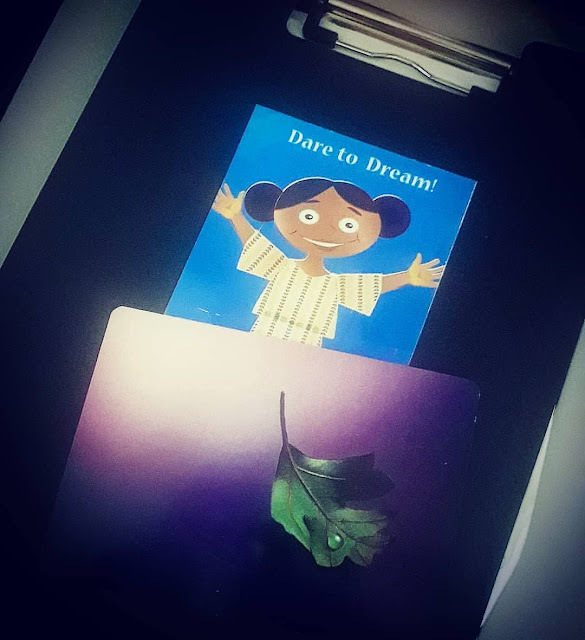 Adunni's Dream: Why Oh Why? Silent entry. Occlusive wrap. Intubate. Little heart rate? A long flat line. We had a great Shower. He already had a name! So ready to meet him. Waters burst. Here he comes!--A cry! It's a girl, it's a boy!